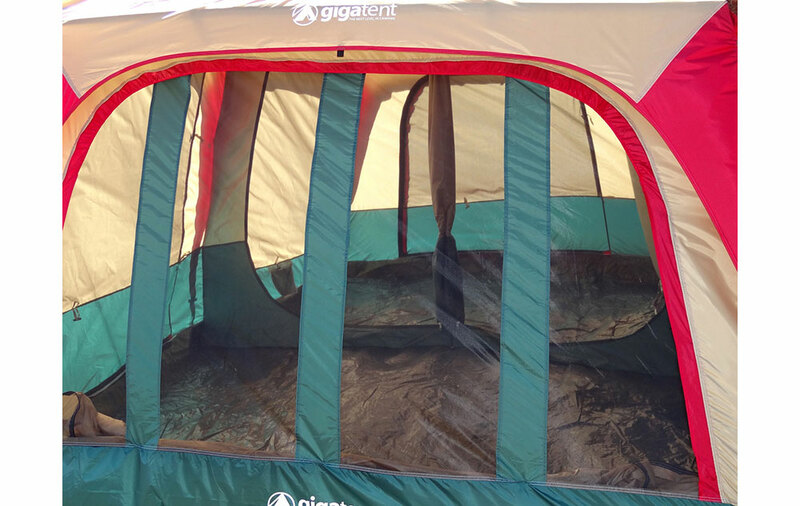 Six huge windows on the GigaTent Mt. 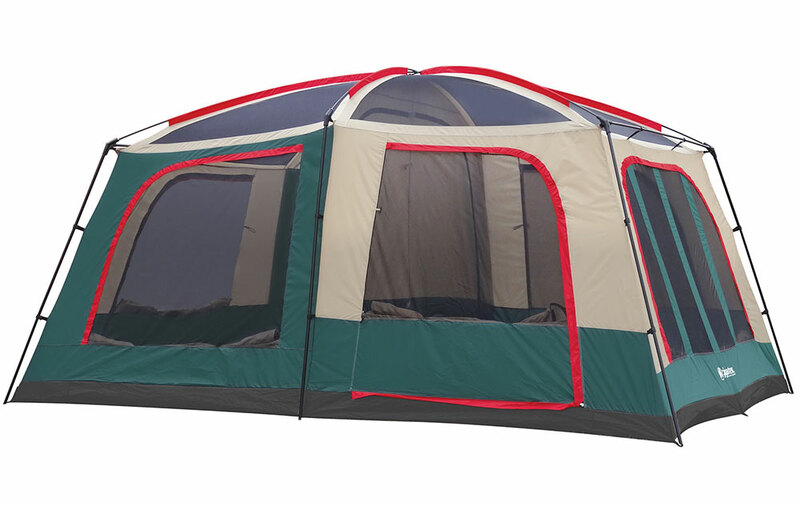 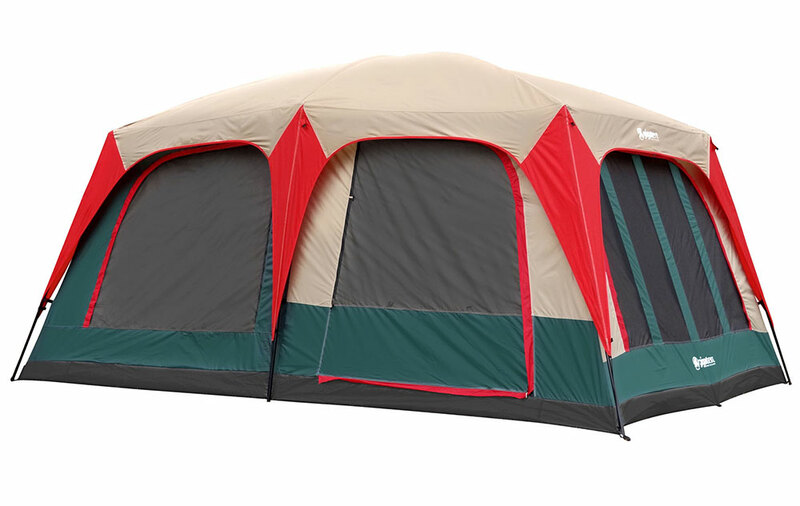 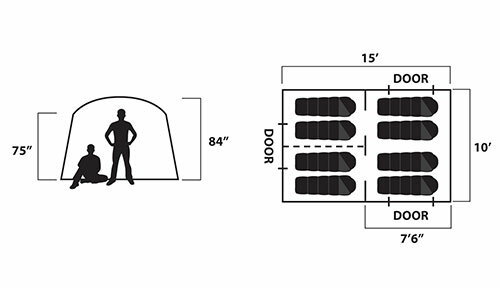 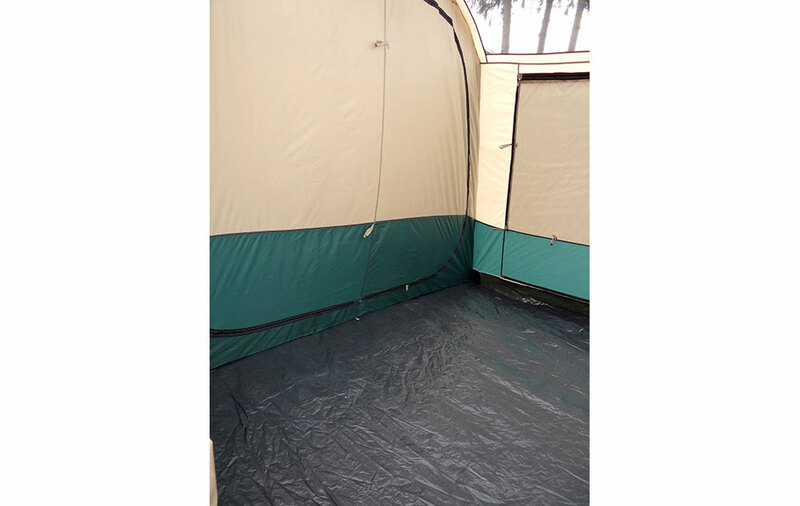 Greylock Family Cabin Tent offer unlimited views while allowing breezes to enter from any direction, but can be shut to keep out the rain. 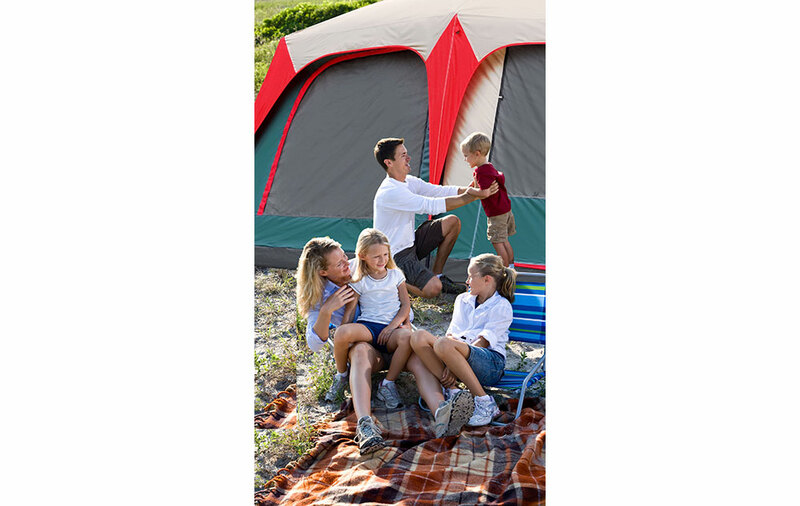 A zippered duffle bag the style storage bag, pole bag, stake bag, tent stakes, and extra guy lines are all included.